Contact Mark Stringer for further information and to discuss your project. Notable projects have included a new build village hall at Drinkstone and repairs and refurbishments to other village halls and public buildings, such as the renovation of the Public Hall at Beccles, including the installation of a new stage and mezzanine seating area. Two new classrooms were built for Bramfield House School, as well as extensions to Beccles Baptist Church and Stoke Ash Baptist Church. The extensive refurbishment of the prestigious Bruisyard Hall was entrusted to our team and this included the installation of 8 bathrooms and replacement of internal walls, suspended floors and staircases. 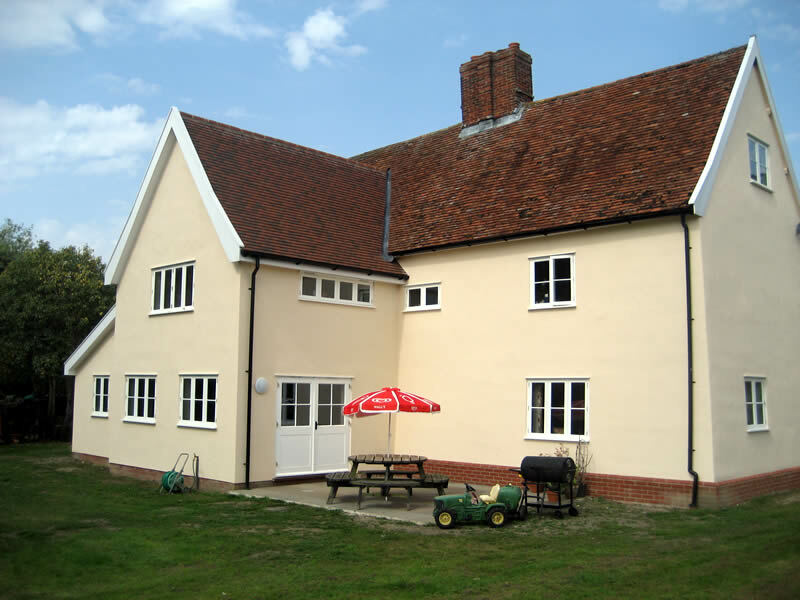 The hall is now used for accommodation of guests attending weddings in the adjoining barn venue and as a base for holidaying in the Suffolk countryside. JH Vaudrey & Son (EA) Ltd has the expertise to carry out maintenance and refurbishment works to all domestic and commercial properties, giving our clients a full range of services whether they are private individuals, estate managers, agricultural or commercial businesses. With the broad range of knowledge and experience that our managers and staff have between them, our clients can be assured of receiving a fully-rounded service and a quality end product.